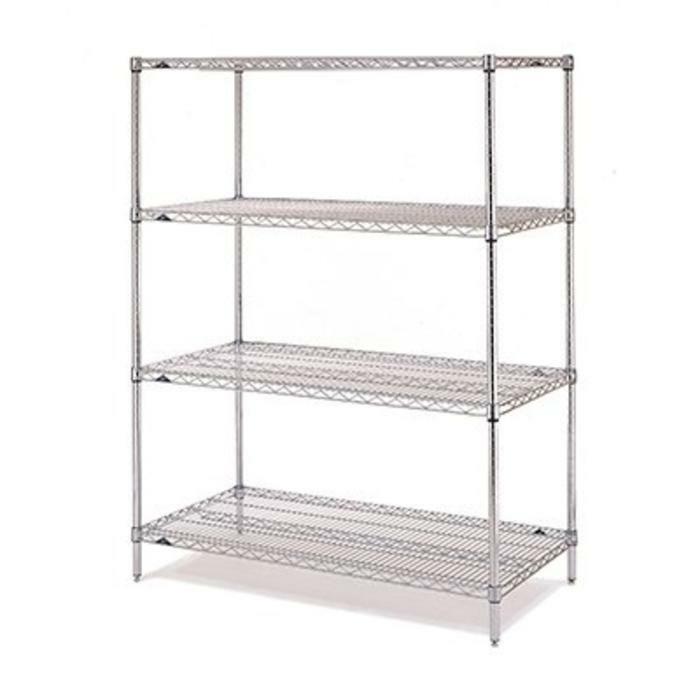 Metro Super Erecta shelving is the quality standard when it comes to wire shelving. 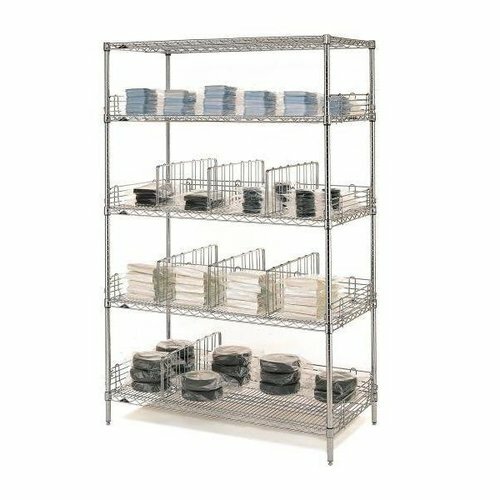 With it’s wire construction the shelves are perfect for ventilating product within the healthcare, sterile and cold store environments.It’s high capacity UDL per shelf level ensures it can cope with any product. 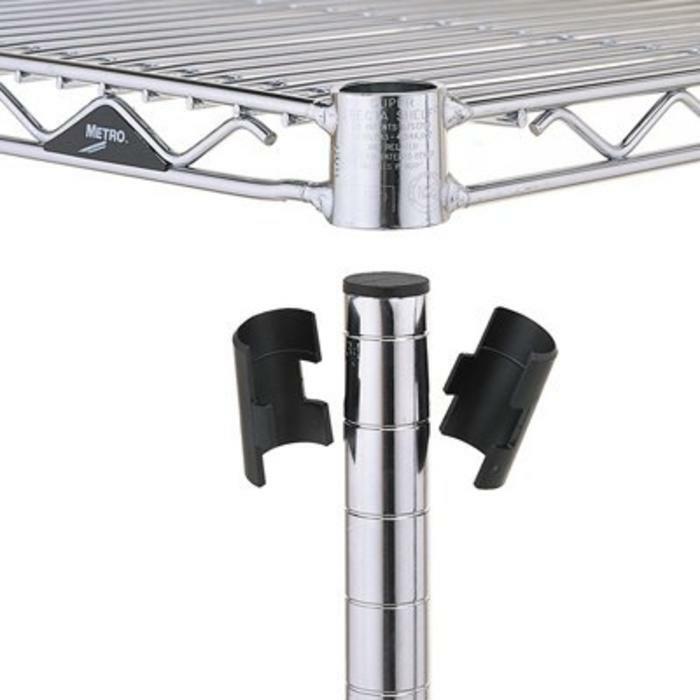 Super Erecta can be purchased in component form for quick easy assembly (Shelves + Posts) or in starter bay and add-on formats. 2 part split sleeve collar system for fast assembly and rapid shelf adjustment. Shelves adjustable at 25mm increments. Posts are marked and numbered every 50mm for precise shelf placement. Shelf capacity, UDL 350kg up to 1219mm wide and 275kg up to 1829mm wide.